The 1919 form of SBA is for the usage of the borrowers which include all their information including around 22 questions for which they need responses for. The questions may be ranging from their status of their citizenship to amount of potential employment opportunities that can get generated due to the Financing from the SBA. These steps below can help you to fill out the SBA 1919 form so that there are no delays in your application process. 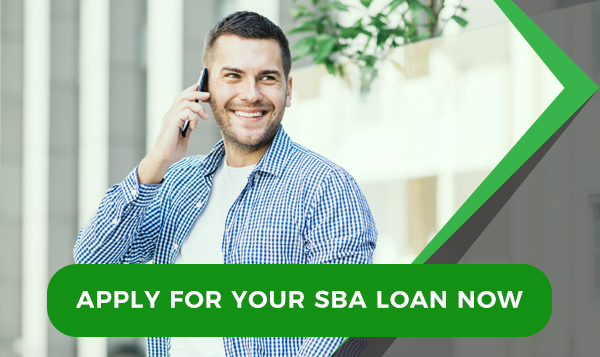 GoSBA Loans can be considered when applying for the loan from SBA and this application has partnered with the well known lenders from SBA and they can help to streamline your application process. It helps by reviewing the application form that you have filled and passes it on to the right place which can approve the lending of the applicant’s loan. It is quite a fast and efficient option with loans up to $350,000 which can be disbursed very quickly. It is however advisable to check your credit score before you move on for applying for the loan. Your credit score should be at least 680+ if it is under 680 then you should improve your credit score and then apply for the SBA loan or else it would not get approved. A requirement for being in the business for more than 2 years is also a must. Sole proprietors: Who are the sole owners of a business? General partnerships: It should be filled by all of the partners including the limited partners who have 20% or more in the equity of the business. Corporations: All of the directors and each office including those owners who have 20% or more stakes in the equity of the business. Limited Liability Companies (LLC): All of the managing members, directors as well as the officer including the owners who have 20% or more in equity of the business are required to fill this form. All companies: Anyone that is hired by the company for the running of the business or someone who is guaranteeing the loan, if that guarantee is a requirement by the SBA. It is important to know how to fill the SBA Form 1919 correctly. Failure to input the correct or the accurate information may mean that your loan can be delayed or even denied. Many a times we fail to understand a question correctly and end up answering it wrong. This guide should help you to understand the questions and guide you on how to answer them. First you need to know what each section is asking of you and then go about answering them. Under the section where you have to mention the Name of business or where it says you are applying for a loan you have to write down the full name of the company as per the latest tax return. You also need to provide your own full legal name as well as your birthday. Answering a yes to this question means you will be ineligible for SBA loan currently. Those people who are under either parole or indictment or probation, SBA does not lend to them. It requires all of their criminal activity to get over and their probation or parole to be lifted before they can be eligible for the loan. If the applicant answers in affirmative in this section, then they can still get the loan but they will have to fill out additional forms of SBA912 and SBA form of 1919 since these questions relate to the applicant’s past legal offences. 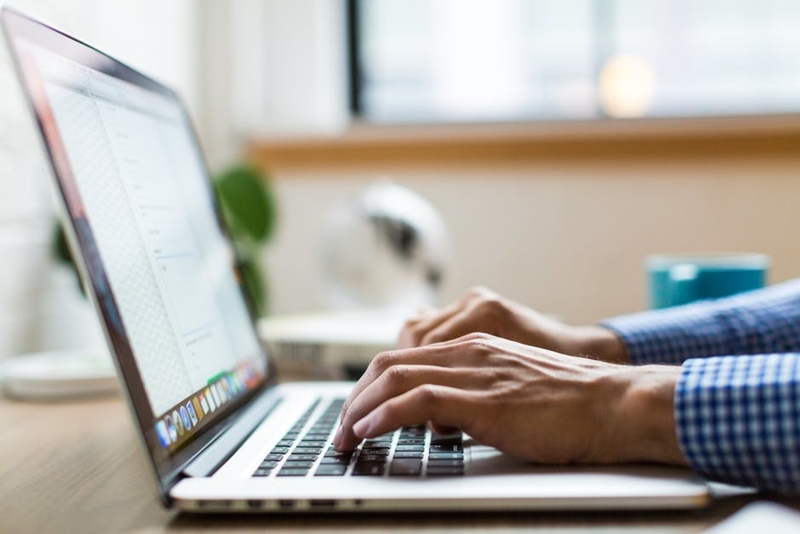 These forms will help determine the applicant’s character determination well as the perform checks on them for their past behavior to see whether they are eligible for the SBA loan or not. Any convicted felonies must be mentioned in this section and no piece of information should be with held or lied about. Failure to disclose it may cut off the chances of you getting a loan and it would also be counted as a crime as you would be knowingly stating that the details are accurate while hiding your past felonies. This section refers to whether the applicant has applied for the SBA loan in the past or not and whether they are presently not allowed to apply for a loan. 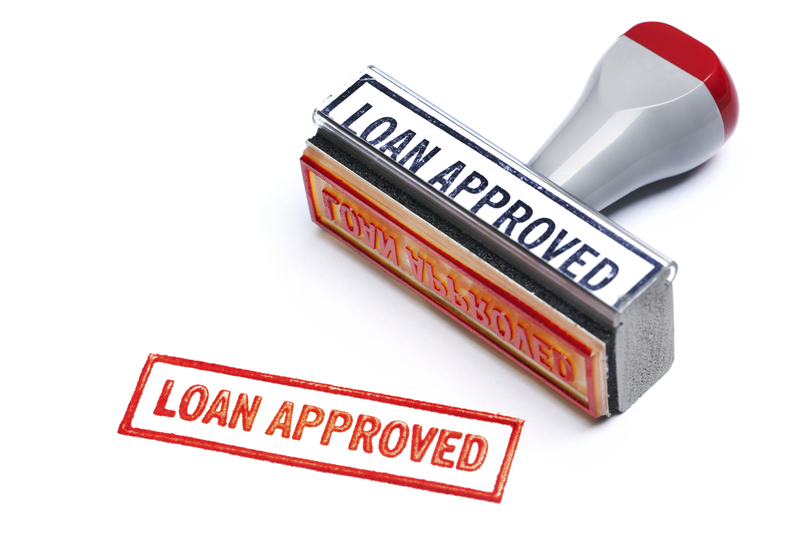 If this true for the applicant then it is possible that their loan may not be able to go through the loan program that is “express” it does not however mean that the loan will not be approved, it is just that the lender would be required to use 7a procedure for the applying of the loan. This is to find out whether the applicant is a US citizen or not. Those who are permanent and legal citizens of the USA are eligible for the loan while the Non U.S citizens have to meet further requirements in order for them to qualify. A non U.C citizen can qualify if they have an established business with one year of operational history or US based real estate to be used as collateral, etc. This is to evaluate the applicant activities related to exports. You should try to estimate the total sales from export that you may have if your loan will be approved. A reasonable amount should be mentioned. This is of course for those who want to use the loan in order to expand their business or to begin their exports for the first time. Most of the times, a franchise is easier and more likely to get an approval for loan than a non franchise business since there is a proven and existing business model that can be analyzed. This section helps to determine whether your business is a franchise or not. The trade name is owned by the franchisor and it is sold or licensed to the franchisee. Most of the gas stations are examples of product or trade name franchises. This is where the franchisee and the franchisor both have an ongoing relationship where the franchisor may provide wide range of services such as training, site selection, product supply, marketing, etc. The relevant examples of this type of franchise agreement are subway and McDonalds. If the applicant has any affiliates all of the legal entities names should be mentioned as per the latest tax forms. The applicant has to mention in this question whether they have previously ever taken a government loan before. This applies regardless of whether they have taken a state loan in the form of student loans or disaster loans or other SBA loans. 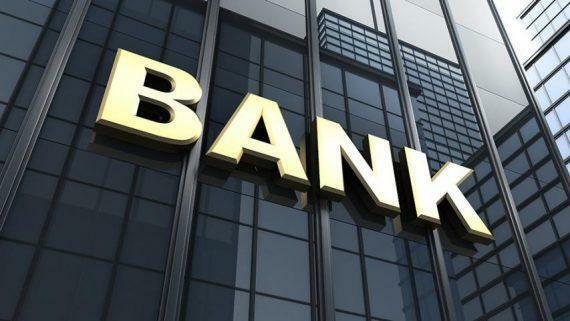 The applicant should also mention in section A as well as in section B whether the loans that the applicant took were ever defaulted or delinquent. The applicant is required to write down the total number of employees that their business currently has. It should include both part time as well as full time workers but no need to put in independent contractors. The applicant should mention in this section how many jobs that your business intends on creating if this loan is granted. There is no hard and fast rule of calculating this but a general achievable number should be mentioned here. This section requires whether you have taken any outside help to fill out the form. The help could have been in the form of a lawyer or a broker or an accountant. If the applicant has taken some help from somebody, then it should be answered with a yes and they would also be required to fill out a SBA form 159. If the applicant intends on using this loan amount of more than $10,000 on construction then they should answer this question as a yes and they would be required to fill out SBA form 601. SBA does not approve loans for businesses that deal in revenues that may be from business operations that are related to open sexual displays or gambling. The applicant must mention here whether their business is involved in these activities or not. The answer for this section should be yes if the applicant is hoping to get the loan that is under community advantage program for the underserved communities. An affirmative answer also means you would be required to fill out the form of 2449 of SBA. If any of the applicant’s employee such as attorney, owner, agent, officer, director or creditor, etc. Whether someone from Congress or from the legislative or judicial branch or a family member is a partner or a owner or stock holder with 10% or more of stake in the running of the business. A grade 13 government employees or house hold member of the applicant is a partner or an owner, director or officer having 10% stake in the business or more. When all of the sections are completed and you have answered all of the questions truthfully, you should sign, date and print your name. Even though filling out the SBA form may feel a lot tedious and tiresome for most applicants due to the long list of questions, which requires lengthy answers as well as documentation, but if the applicant has answered all of the questions truthfully, they can consider their job done. If the questions are answered truthfully and completely as possible as you can count on getting the loan approved as well. It is really important however to fill out the form correctly and accurately so that no errors are made which can delay the process of loan. Moreover if the applicant does not want to go through applying for the SBA loan themselves and going through the hassle of all the paperwork, they can simply apply through brokers that can really help and guide you to not only filling out the form, but also on how to fill them out and which documents should be given etc. It is very important to remember to fill the form correctly, truthfully and accurately or else failure to do so can actually reduce your chances of getting your loan approved and brokers can help you and guide you with the relevant steps of filling out the form, compiling the documents and finally, applying for the loan. If such methods are followed the loan can be approved in no time.